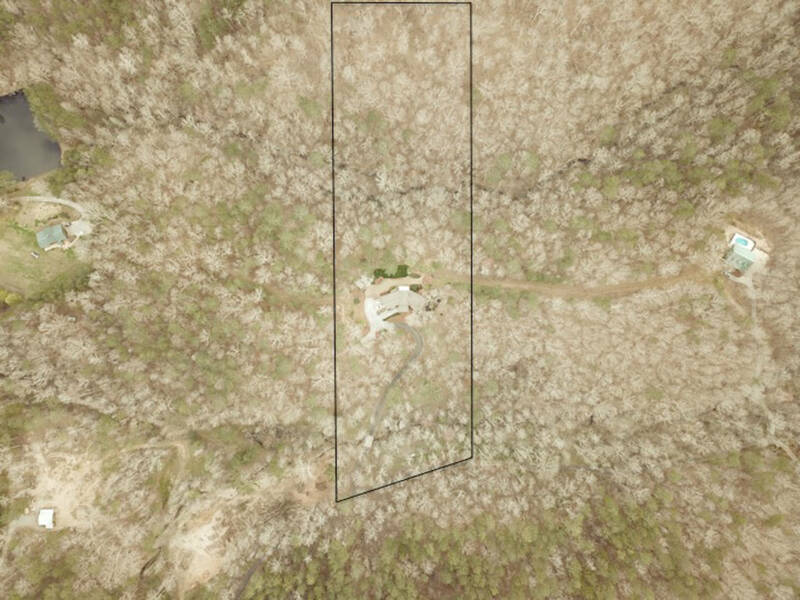 have original plans for new owner. 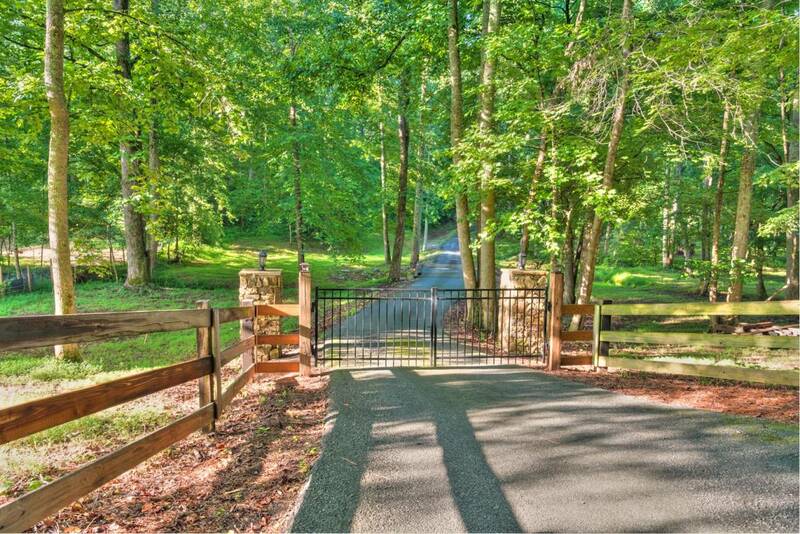 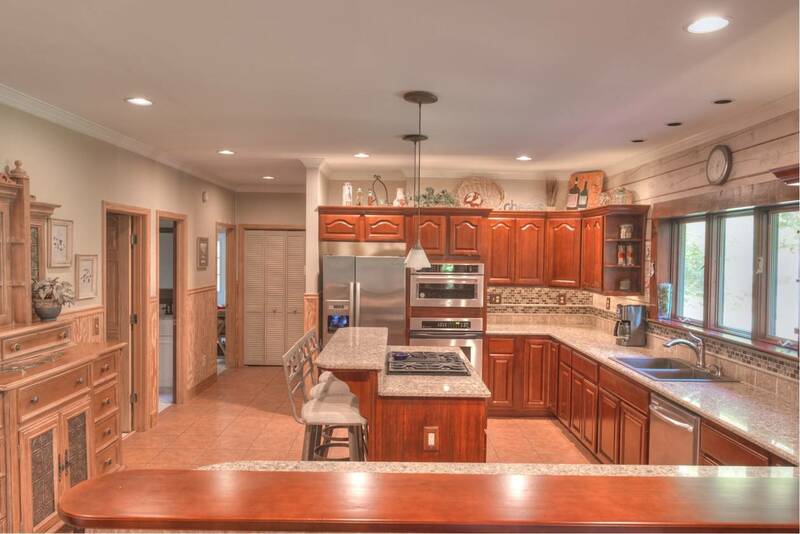 Gated 6 1/2 acres of peace, tranquility & privacy - NO covenants or HOAs so you do as you wish! 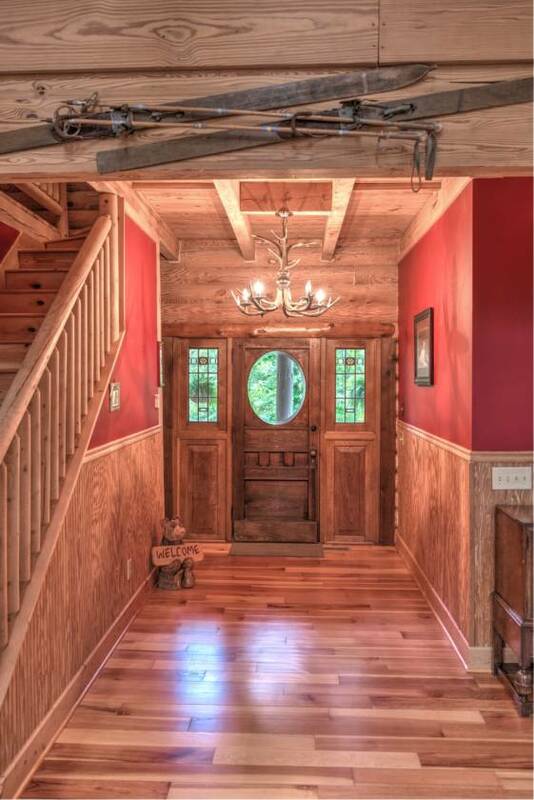 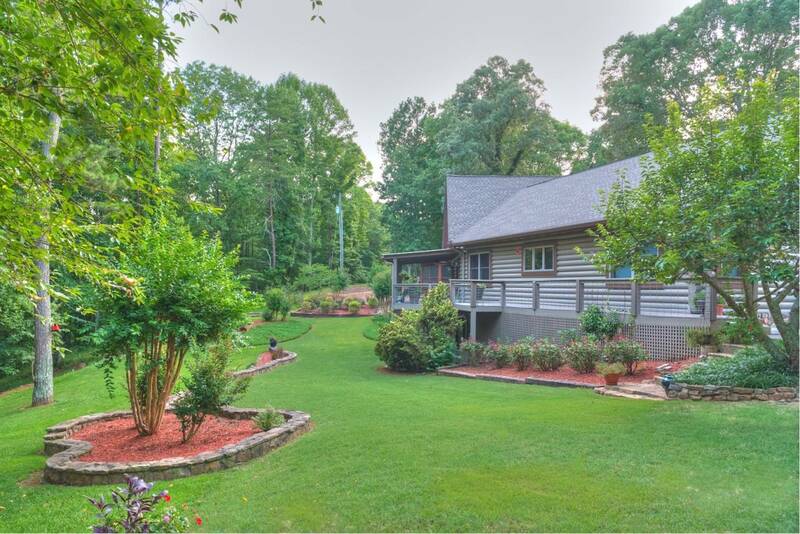 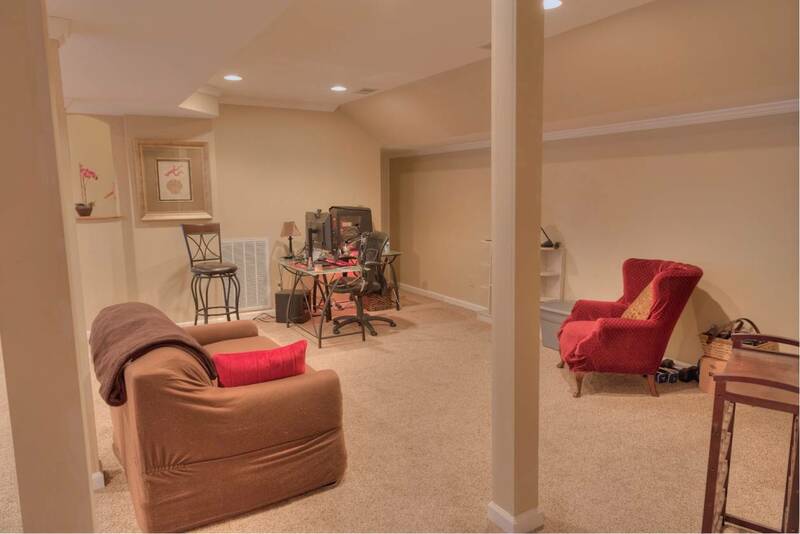 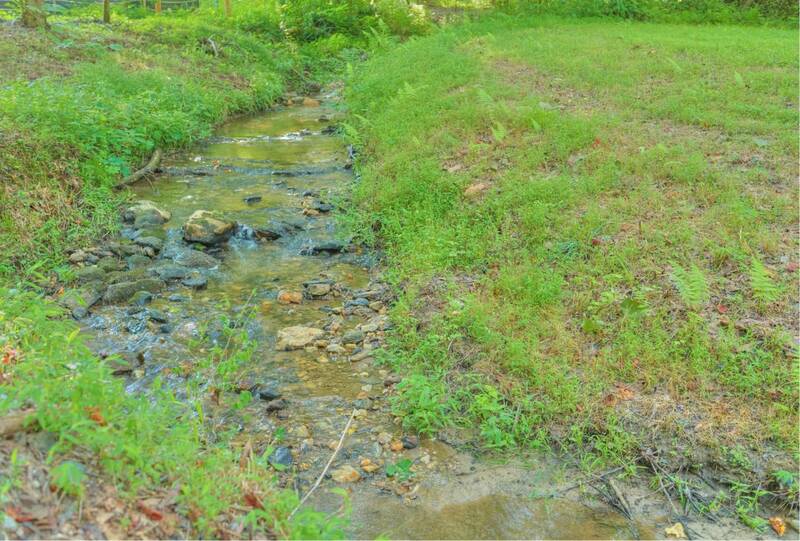 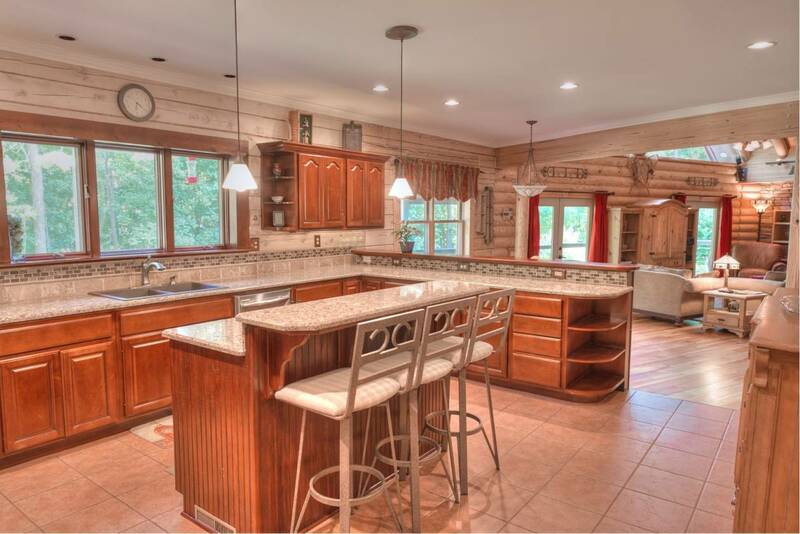 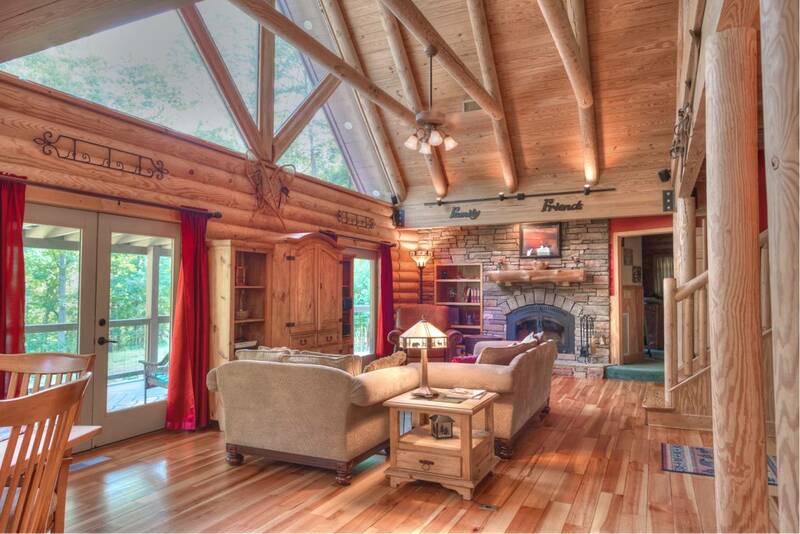 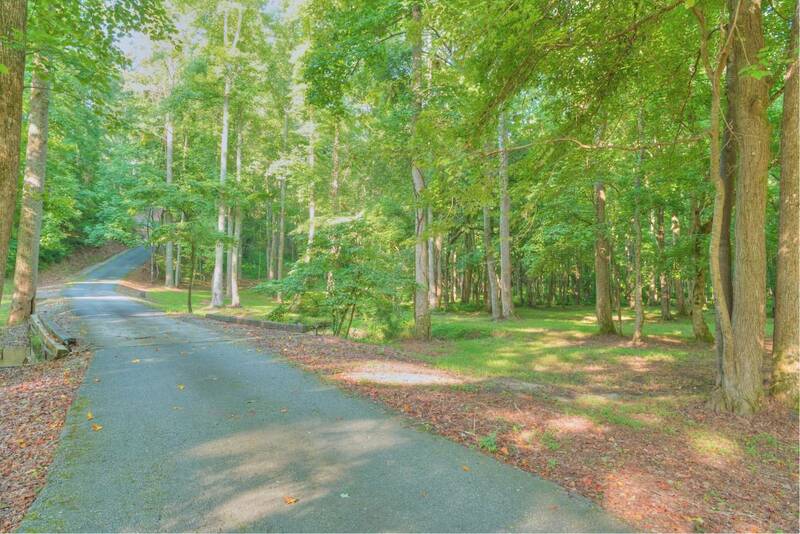 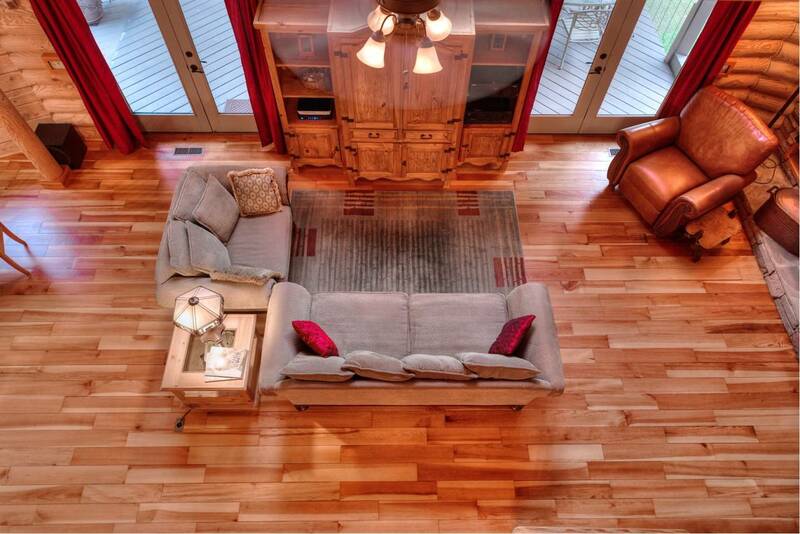 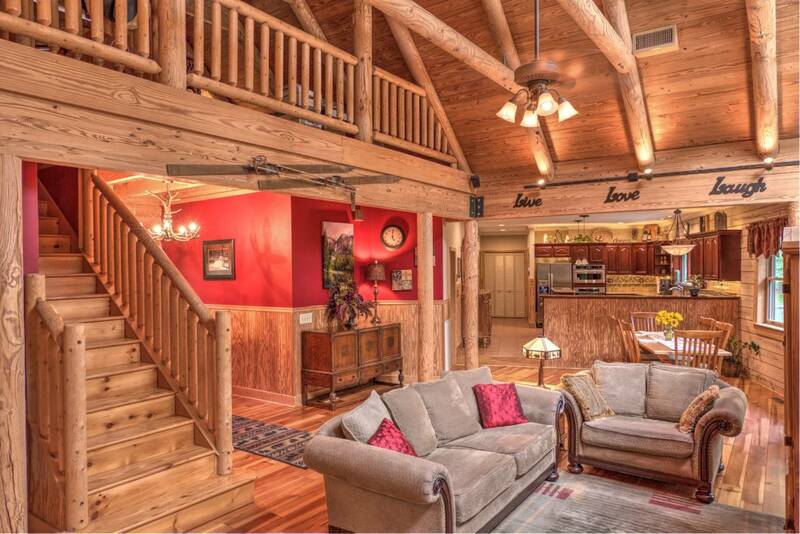 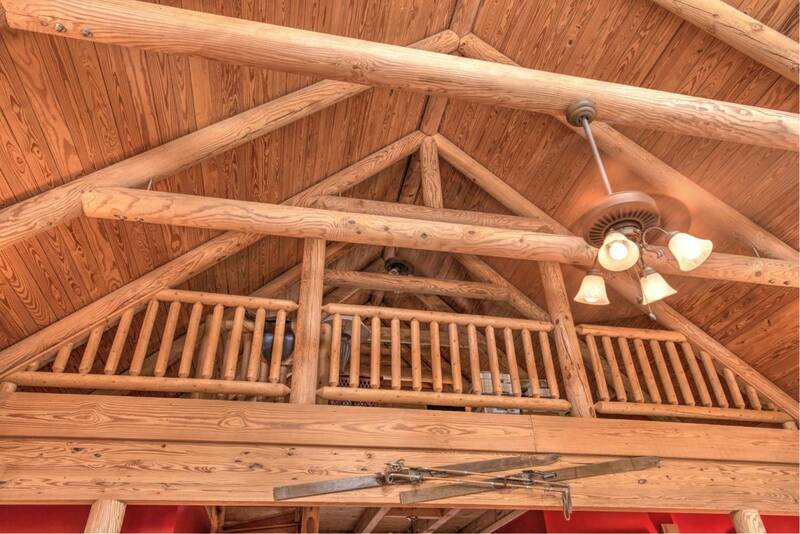 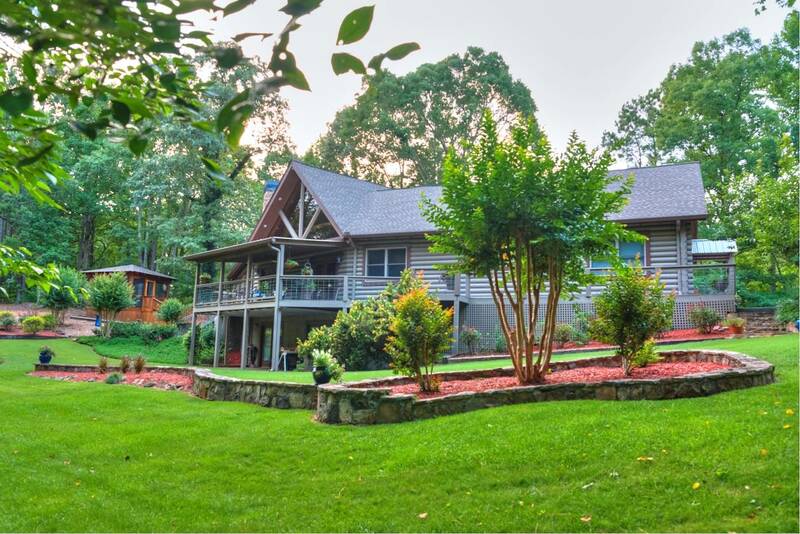 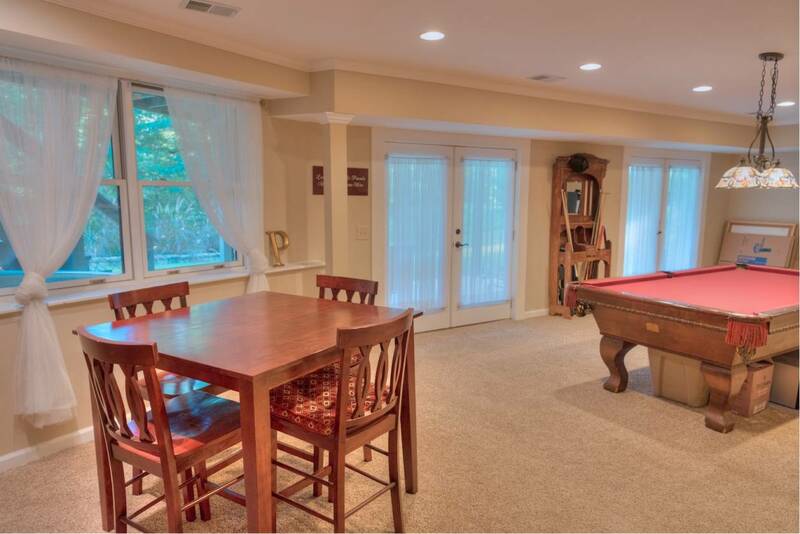 Property is nestled in the foothills of the Blue Ridge mountains, yet conveniently located between I75 & I575. 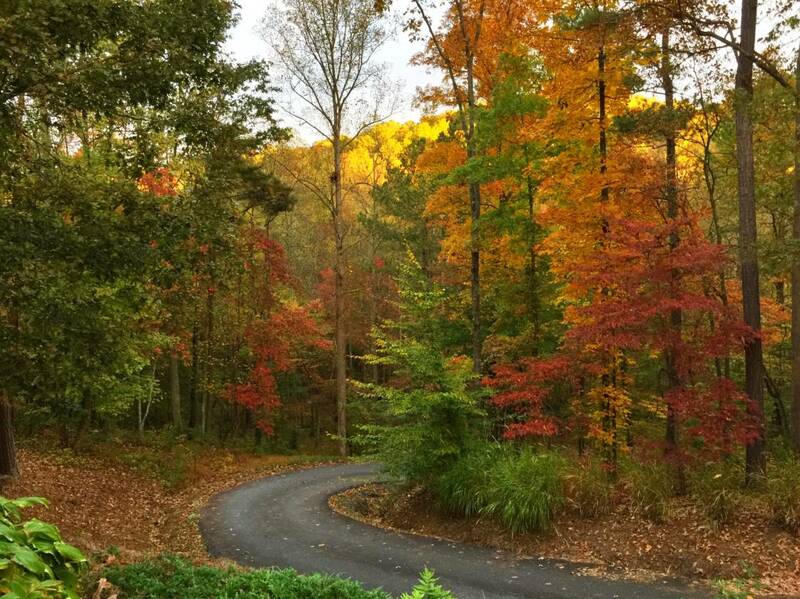 Express lanes now open for a great commute south into Atlanta. 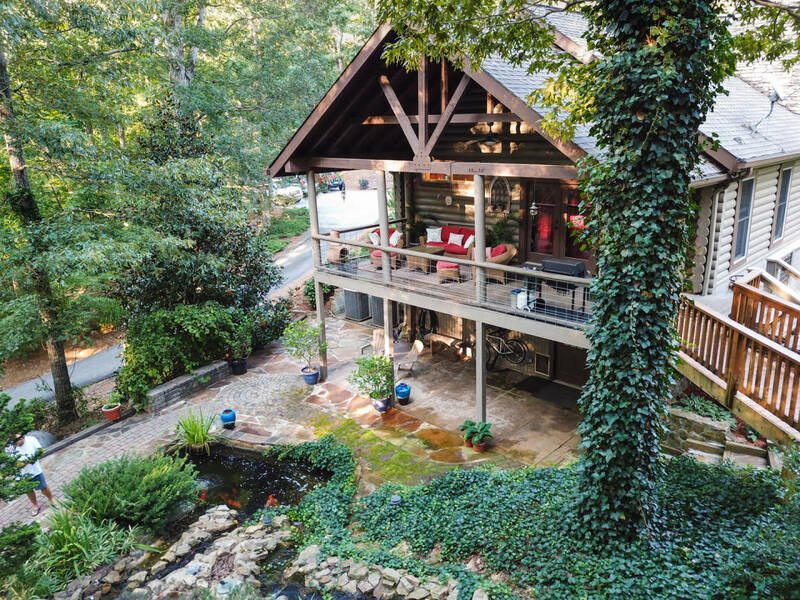 20 minutes to Woodstock, 15 minutes to Cartersville. 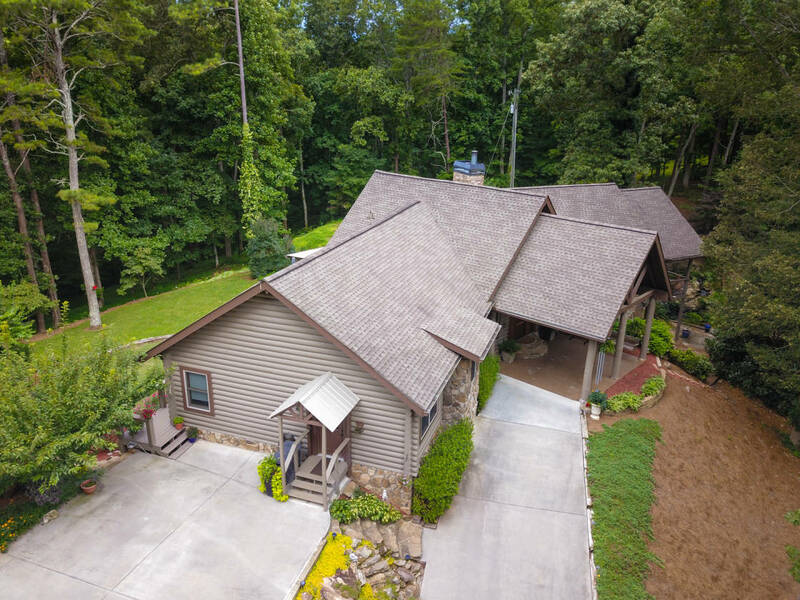 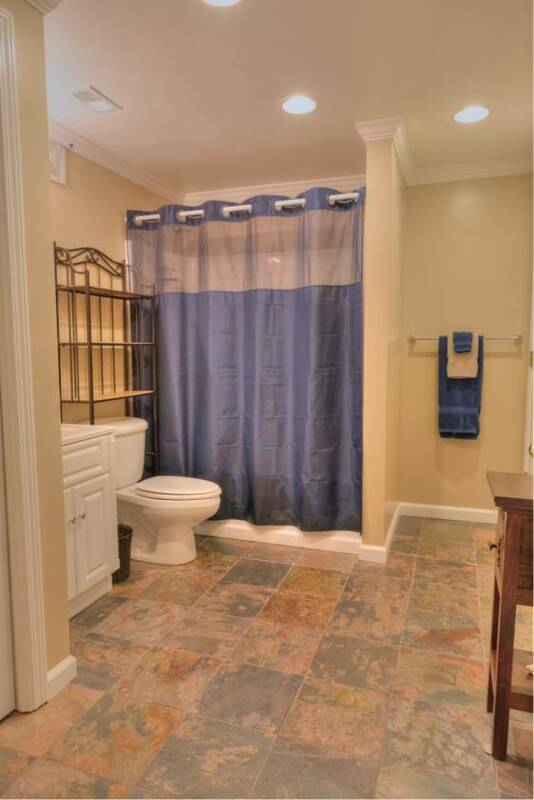 Located in highly desirable Cherokee County with great school system as well! 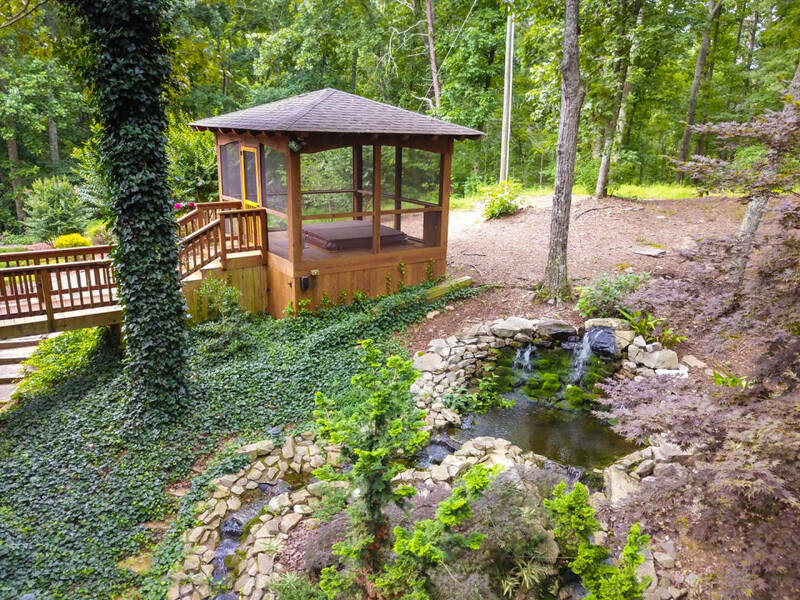 Estate includes creeks, partially fenced pastureland, a large backyard; apple, blueberry, fig and cherry trees, multiple decks and patios, cedar cabana with Jacuzzi (FABULOUS in fall, winter & spring), and a large double Koi pond with streams and waterfalls. 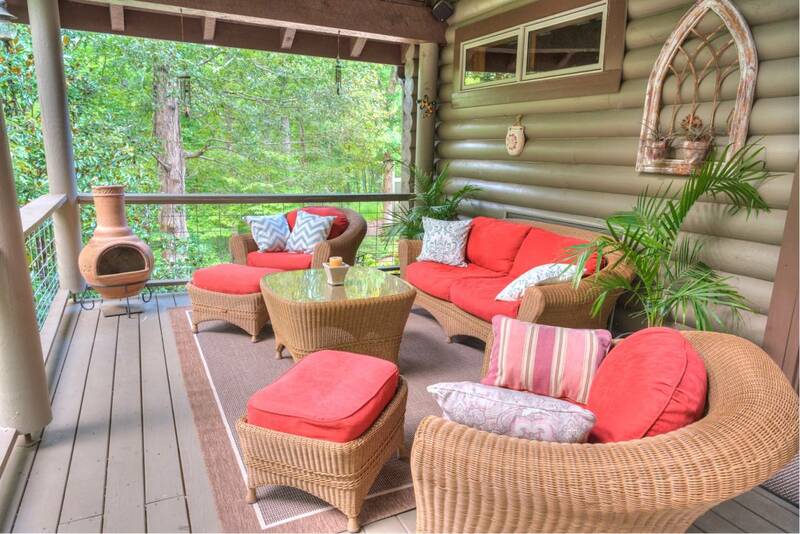 To sit on the porch with morning coffee or evening wine, and enjoy the sounds of the waterfalls is pure bliss! 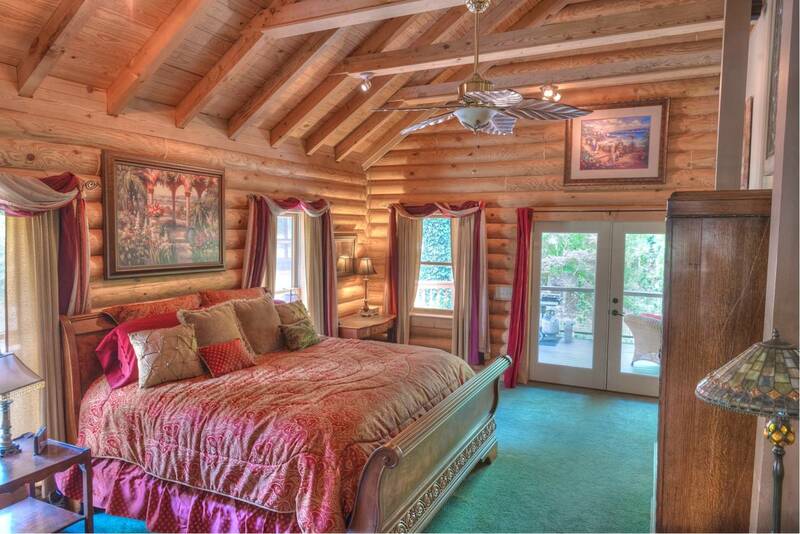 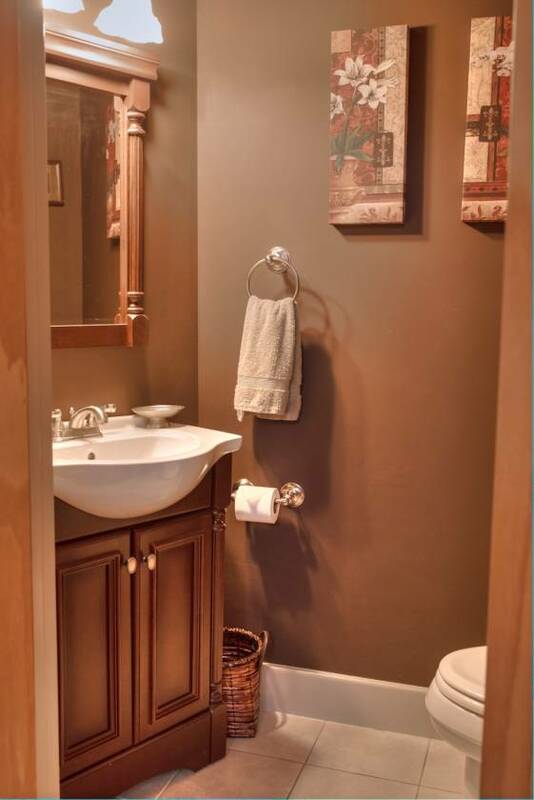 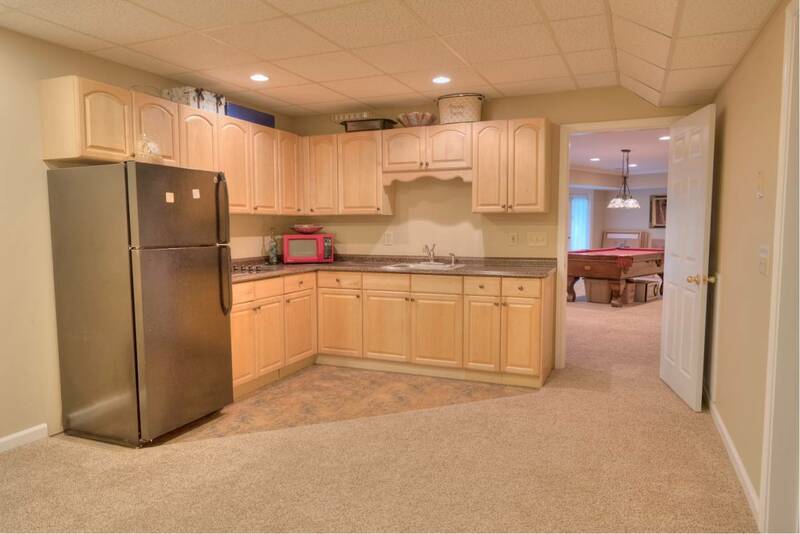 Dual levels of lodging provide in-law, family, or guest quarters with additional full kitchen, bedroom & bath. 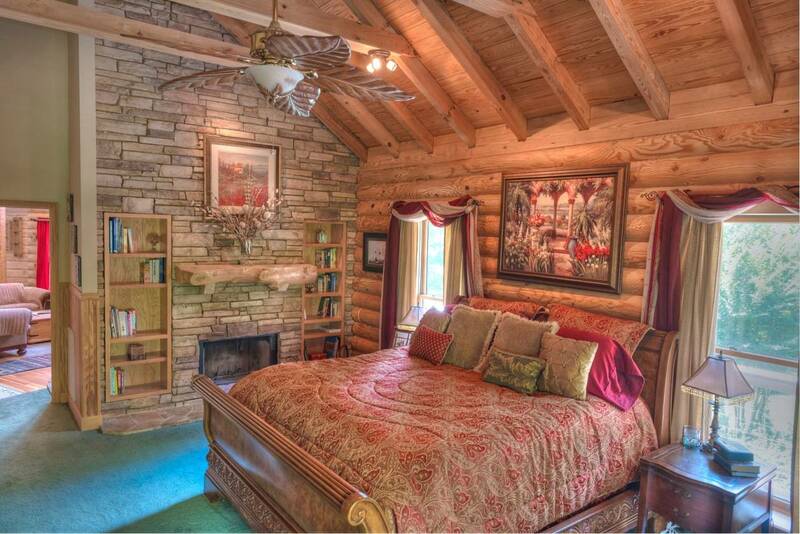 Stone and timber features lend a luxurious, cozy feel, without being too rustic. 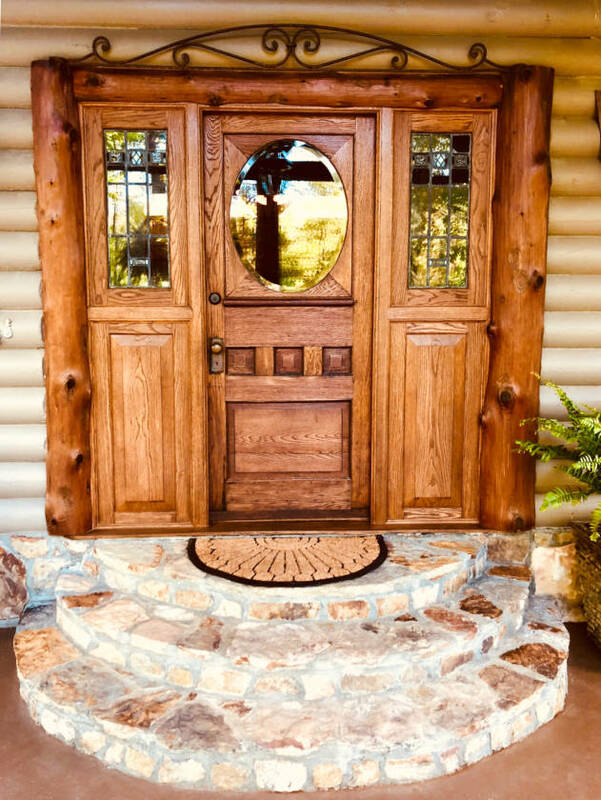 Custom, antique exterior finish pieces give this home a most unique design. 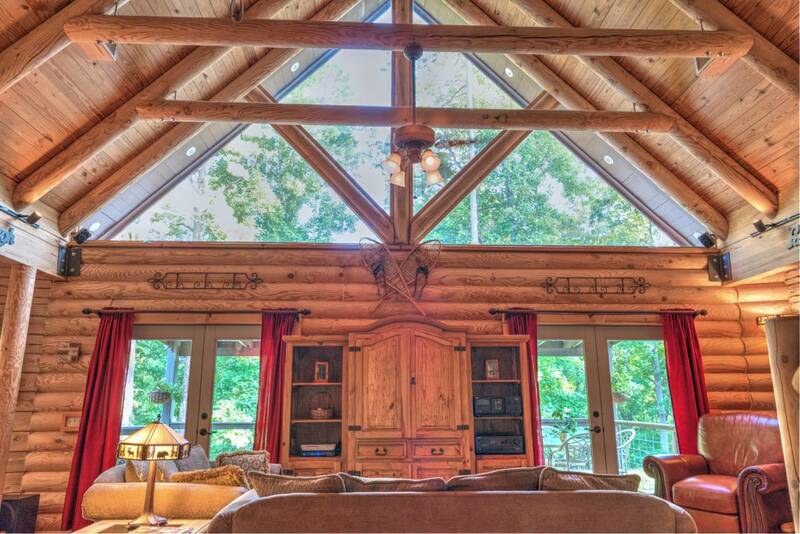 Original blueprints available for you to see the quality built into this home! 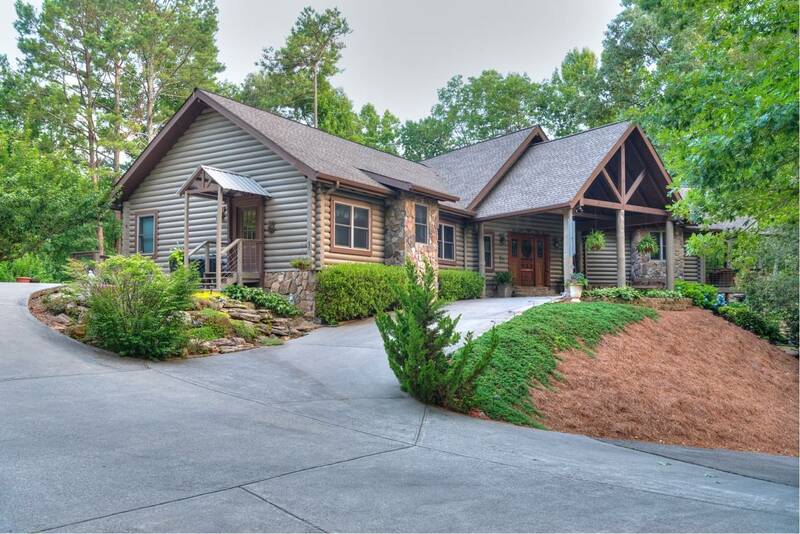 Less than one mile from Big Door Vineyards; 15 minutes to the boat ramp and you're on Lake Allatoona!